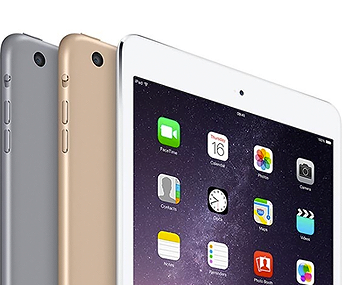 Rapid RMS works on any Apple iPad running iOS 8 and above. serve as a back-up to your internet connection. Any iPad stand that fits your iPad will work. For maximum adjustability and a sleek aesthetic that your customers will notice (and comment on) we like this Joy stand and this Heckler stand. We support any receipt printer that takes 3-inch paper and connects through bluetooth or ethernet cable. 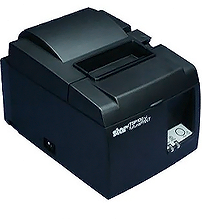 We recommend the Star Micronics Thermal Receipt Printer which connects to your internet network via an ethernet cable. Our system will support any cash drawer that connects to your receipt printer. 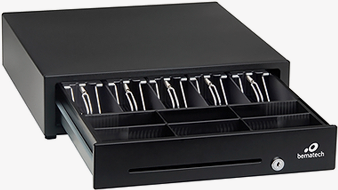 We recommend the APG cash drawer which connects to the receipt printer with an included telephone cable. You may use any bluetooth-enabled scanner that can scan barcodes. We like the TK Scanner because it can be used in a stationary or handheld position. 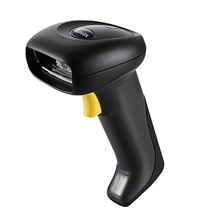 It also is able to scan barcodes whether they are oriented vertically or horizontally. You may use any interface cable that connects your cash drawer to the receipt printer. 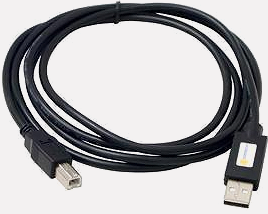 This APG CD-101A Printer Cable will connect your cash drawer and printer. Forecourt ControllerThe NeXGen Forecourt Controller offers unprecedented scalability to stations of all dispenser types and peripherals, even sites with multiple dispenser and card reader brands. And because of NeXGen’s Ethernet capabilities, your sites are just a click away from real-time monitoring and software upgrades. Enjoy the cost saving benefits of remote troubleshooting vs. onsite diagnostics. Rapid Onsite Thin client to operate fuel in the cloud. The 5-port gigabit TP-Link TL-SG105 ethernet switch is fast, well-built and easy to use.